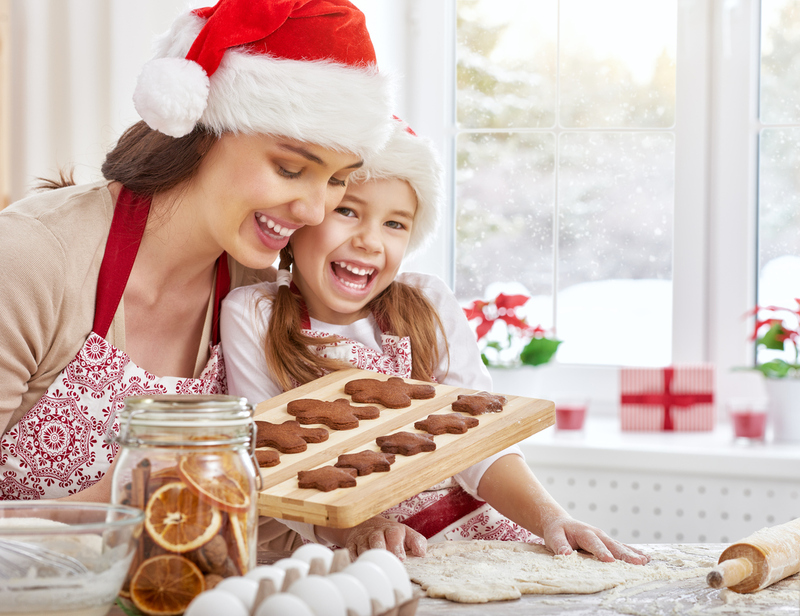 Hosting the holidays can be stressful, so we’ve put together a checklist of 10 things to do right before holiday guests arrive. Feel relaxed welcoming family and friends this season! Prepare for the arrival of family and friends by making sure your home is well lit and recognizable for guests. For starters, turn on those porch lights to help guests easily identify the house number. 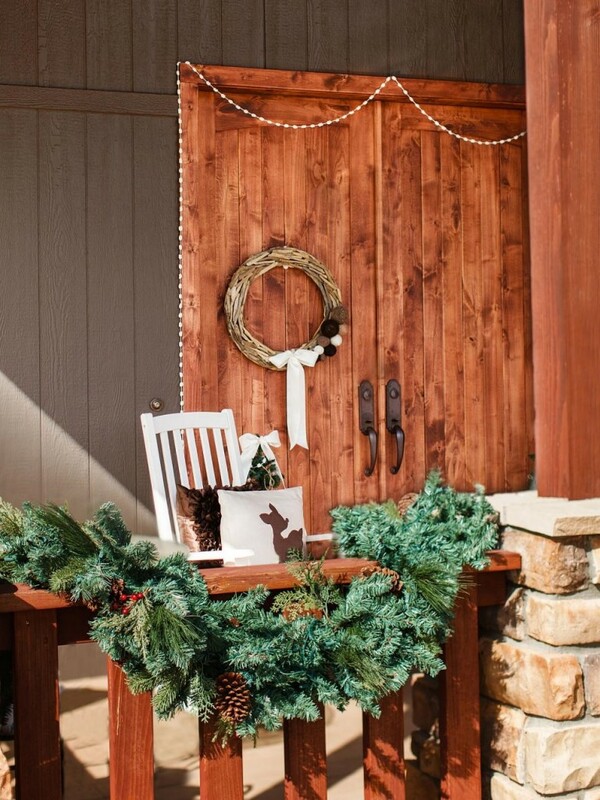 And be sure to spruce up your entrance with festive and fun holiday décor. Get into the holiday spirit this season! Have your phone in reach and turn up the volume! This way guests can easily reach you by text or phone call in case they need directions or just want to give you a heads-up that they’re running a few minutes behind. The kitchen is the go-to place for cooking, gathering and lots and lots of entertaining. Throughout the night, clean as you go to keep your kitchen in order. With a tidy and neat kitchen, you’ll feel much more relaxed and will be able to enjoy the real meaning of the season! Before guests arrive, be sure to tidy up all the bathrooms. Stock up on toilet paper and wipe down the vanity, faucet handles, and mirrors. Your efforts certainly won’t go unnoticed! Get into the holiday spirit this season with some Christmas tunes. Playing holiday themed music creates a welcoming ambiance for family and friends to enjoy. Tune in to the top 100 list right here. Set out drinks and appetizers 30-45 minutes prior to the scheduled time guests are planning to arrive. This will help you keep family and friends who have arrived early entertained as you make any final preparations. In case of emergency, stock up the medicine cabinet with common cold medicines, pain relievers and anti-acids. You never know if one of your guests may need to take something for a food allergy or just a common headache. It’s always best to prepared when having guests over for the holidays. There’s no better way to end the night than watching holiday movies with family and friends. After all, the holiday season marks everyone’s favorite tradition of holiday movies. Check out the top ten Christmas movies of all time here. Often times guests arrive early for holiday gatherings, so be sure to set aside some time for yourself to freshen up. Scheduling time for yourself in advance gives you the opportunity to get ready without feeling rushed or stressed out. By making time for yourself, you will have a few extra minutes to relax and even enjoy a glass of wine! Last but not least, make any last minute touches before family and friends start to arrive. Light a few candles, set out appetizers and drinks, and get ready for some holiday fun! We hope you enjoyed these last minute tips and tricks to help you get your home ready for the holiday season. For more information on beautiful upgrades from Miracle Method, or to schedule a free in-home consultation, please visit our website right here or call us at 855-212-7337. 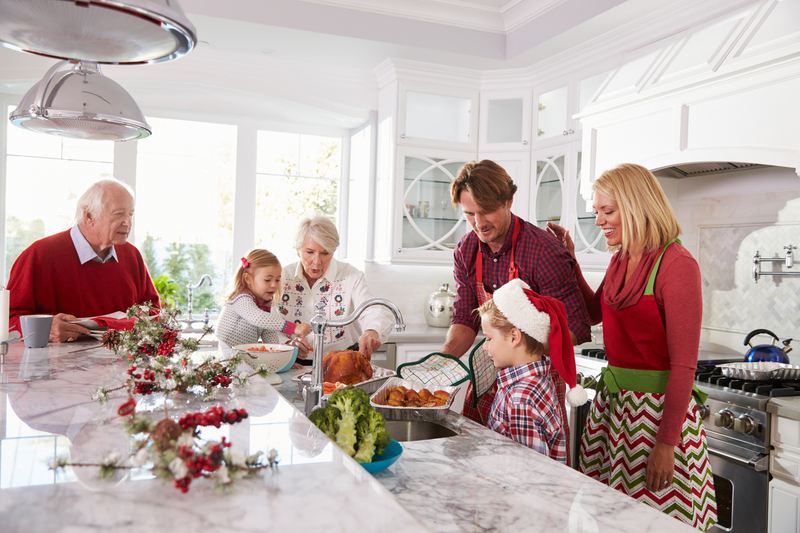 Is your kitchen guest-ready for the holidays? With the holidays fast approaching, budgets and timelines are often tight for any type of home renovations taking place. For those who are planning on hosting the holidays, almost all focus goes into preparing food, updating décor and of course the heart of the home – the kitchen! Don’t let embarrassing outdated kitchen countertops keep you from entertaining holiday guests this season. Now is the perfect time to get your kitchen ready for the holidays. 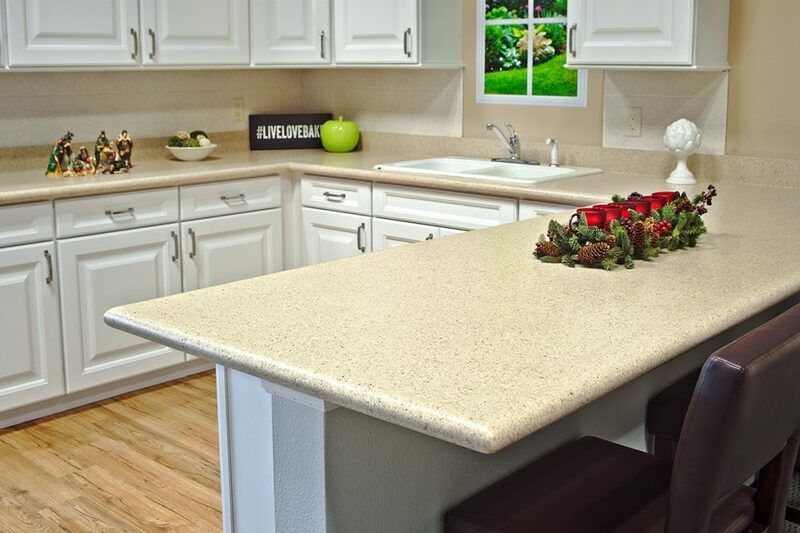 By refinishing your existing countertops right in place, you’ll save time and money over traditional replacement methods. These outdated kitchen countertops were in need of a serious upgrade. 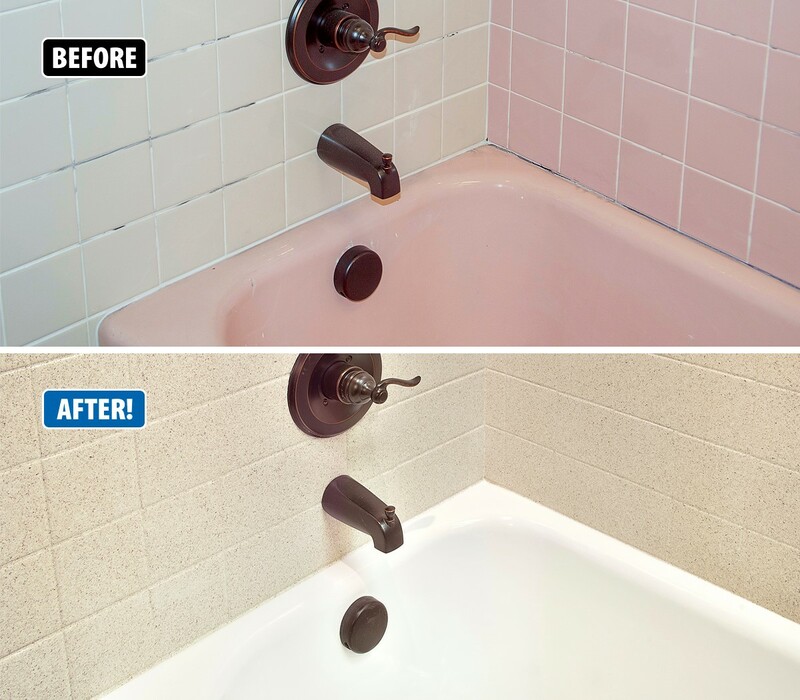 Surface refinishing is an affordable alternative to removal and replacement that restores existing fixtures to look and feel like new again. Refinishing also allows you to avoid the mess and hassle of lengthy construction timelines, which is especially important during the holiday season. Tile backsplashes can also be repaired and refinished to look like new – creating a space where you feel confident and excited to invite guests over for the holidays! 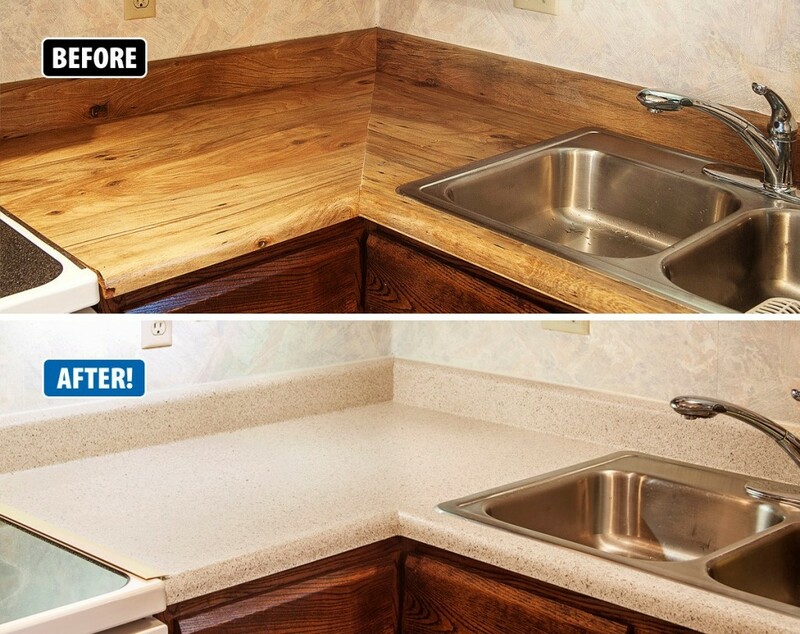 Miracle Method beautifully refinished the kitchen countertops to like-new condition. Countertops are one of the most important elements of designing a kitchen and choosing the right color finish is often a difficult task. Miracle Method offers a variety of designer color choices, including Natural Accents® stone-look finishes – a multi-color finish that creates the appearance of real stone and granite at a fraction of the cost. By choosing a refinishing company like Miracle Method, the leader in surface refinishing industry with over 35 years of experience, you can expect your project to be completed on-schedule and on-budget. …. and your newly refinished countertops will be durable, functional and yet beautiful again! Entertain family and friends this with a beautifully upgraded kitchen from Miracle Method, call today for a free estimate at 855-212-7337 or visit our website right here. If you’re expecting guests this season, then there’s no better time to prepare your home for the holidays. 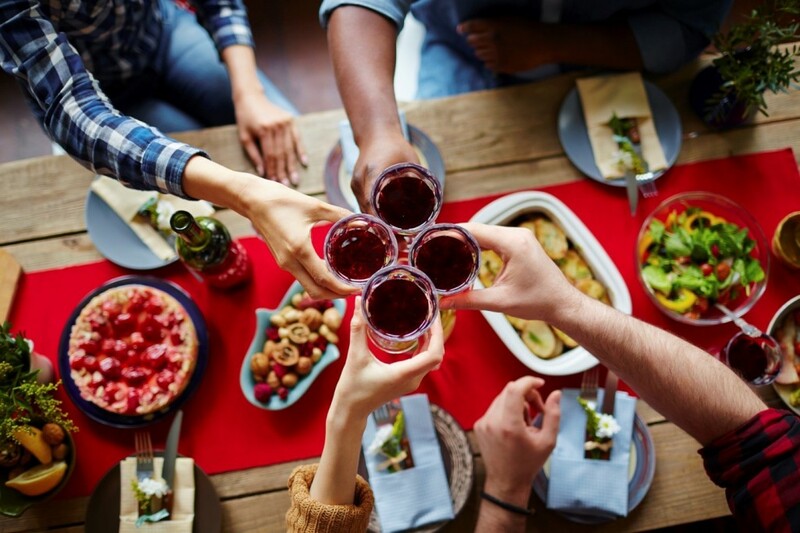 Hosting the holiday bash of the year can be quite overwhelming, but by using these budget-friendly upgrades, you can finally sit back and relax! Upgrade Bathroom – Don’t scare your guests away with ugly and outdated bathroom vanities or sinks. Refinish your existing surfaces before any guests arrive in just two days or less! For over 35 years, Miracle Method has been dedicated to providing clients with not only a quality experience, but beautifully refinished bathtubs and countertops that cost up to 75% less than traditional tear-out and replacement. Install Back Splash – Spruce up your kitchen or bathroom by installing a colorful back splash. Consider using peel and stick tile back splashes from RoomMates Wall Décor for an instant, yet glowing transformation! Photographs – Displaying photographs of your loved ones throughout the home is one of the easiest ways to decorate and add a personal touch. Not to mention, photographs are often a great conversation starter and your guests will enjoy hearing the stories behind them. 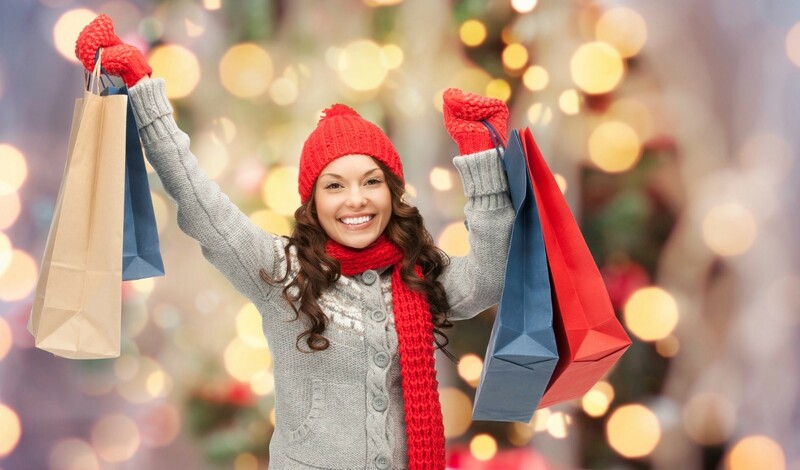 Create Shopping Lists – Whether it’s shopping for Christmas gifts, groceries or holiday decorations, consider putting together a detailed list six weeks in advance. When you plan ahead, you can almost guarantee a less-stress or stress-free holiday. Prepare the Guest Room– Organize the guest room, so your family and friends feel comfortable during their stay. Replace or clean the bed linens, add decorative pillows or hang wall art to brighten things up a little bit and make sure guest bathrooms are well stocked. Accent Walls – The holiday season is the perfect time for a change of paint, or even a touch-up to your trim. We recommend a fresh coat of paint on an accent wall or painting an entire room to revitalize a space that needs an update! Refinish Kitchen Countertops – The Kitchen is where you will entertain your guests, bake goodies, and host the holiday party of the year. 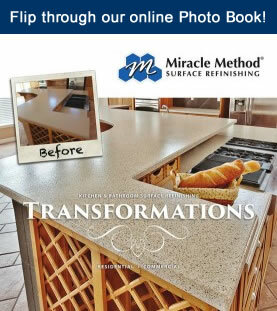 With Miracle Method Surface Refinishing, you can transform your kitchen or bathroom countertops with Natural Accents ® stone look finishes, in just two days or less. 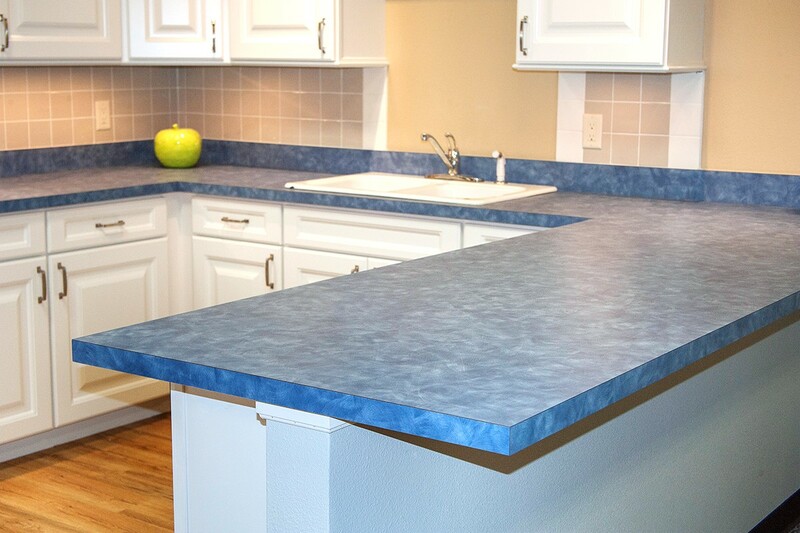 Avoid the embarrassment of worn, ugly and damaged countertops! Install New knobs – Simple upgrades can make all the difference. Adding new or decorative knobs to kitchen cabinets, bathroom vanities, and drawers can certainly freshen things up quickly. New Curtains – It’s a good idea to swap out your curtains every so often. As style and fashion is ever changing, we find that so are our homes. 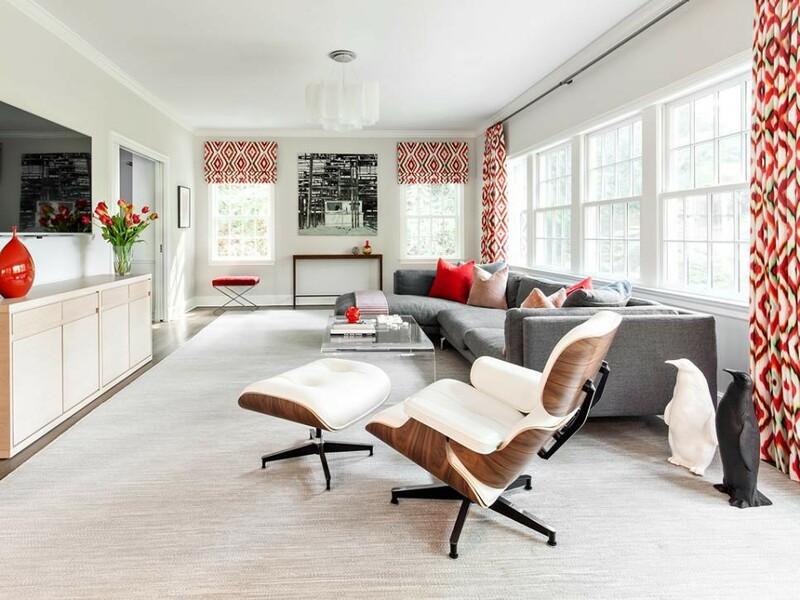 Replace your old curtains with some of the latest home décor trends introduced this fall, with modern design your guest will love! Deep Cleaning – Start your holiday season out right, with a deep cleaning session. The cleaning and care of baseboards, walls, windows, ceiling fans, floors, carpet and more, will surely impress your guests. Crank up the music and get to work! Appliance Check – Don’t wait the very last minute to make sure all your appliances are up to speed- including your heating system and that extra freezer No one wants to celebrate in a freezing house or with no ice for the beverages! 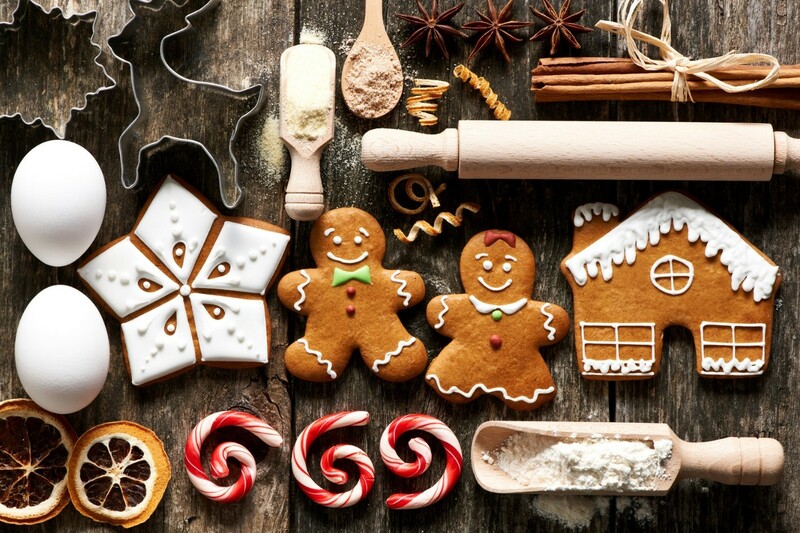 Check out your appliances today and get ready for holiday bake sessions and endless food preparations! Add/Change Lighting – Dim, foggy lights are out of the question this season. When hosting a holiday party, be sure to install new lighting fixtures that are in light, bright and cheery for all! De-Clutter – Whether the holidays or anytime of year, if you are having guest over it’s time to go through that box of miscellaneous items that has been sitting in your hallway! Make piles for items you want to keep, donate or pitch. Store items you want in the proper space to ensure your home stays tidy. A tidy home is always more inviting. According to Home Advisor, homeowners report an average kitchen remodel costs about $20,474 and smaller projects between $10-15,000. 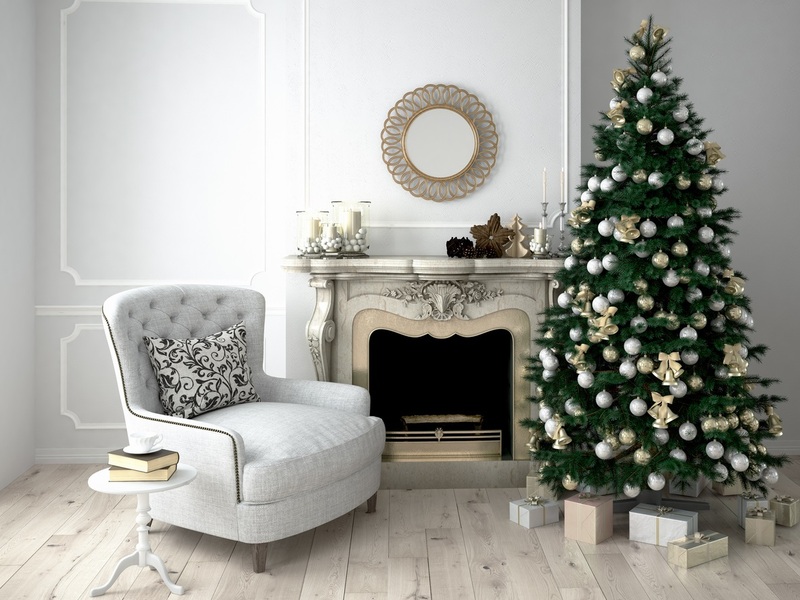 If you are interested in a faster, more affordable and beautiful remodeling solution, before the holidays arrive, start by checking out Miracle Method’s refinishing services. Visit our website here or contact your local franchise at 855-212-7337. 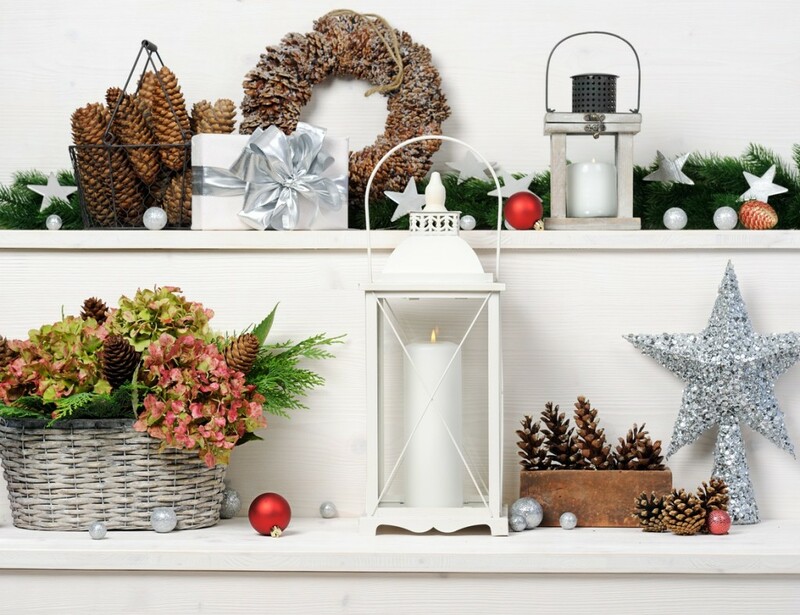 Prepare your home for the holidays today and beat the holiday rush!